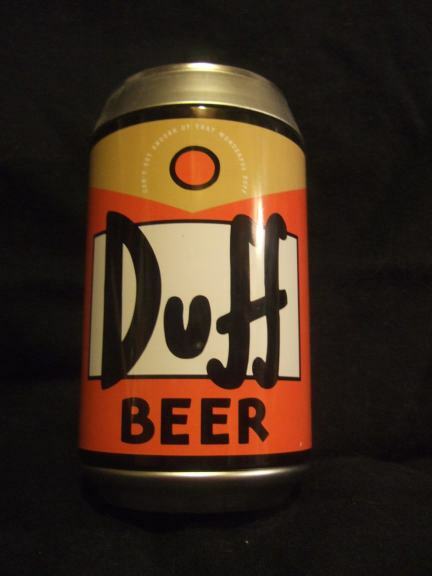 It may have never held actual beer, but this can is a pop culture classic. 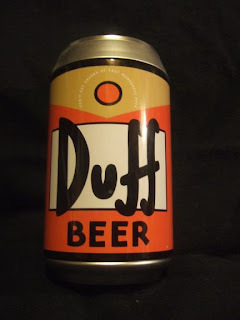 Duff beer is quaffed weekly on The Simpsons, so it's certainly a popular can in the beer can museum; even though this one came with playing cards and not actual suds. Enjoy! Can I just say as an avid craft beer drinker I love this post. However, I must say I tend to find bottles a much beer drinking vessel. Can art on the other hand is hard to compete with. Loving the blog. Keep it up!